You don’t need advanced photography or graphic design skills. You just need to know where to find them. 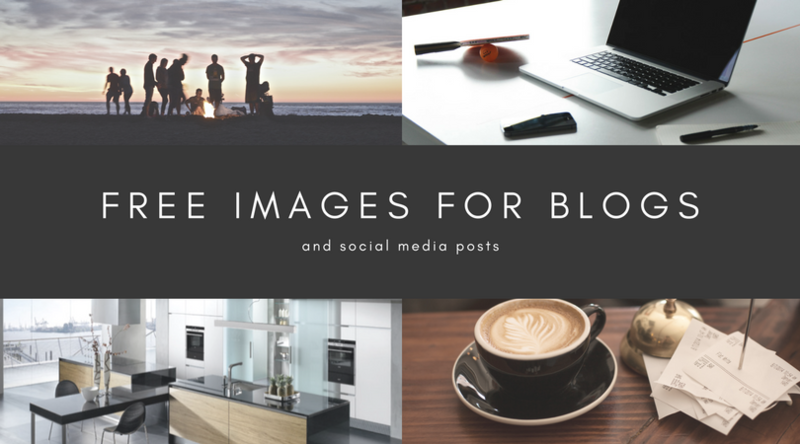 I’ve taken care of that for you and updated our list of the best websites with free images for blogs and social media that will inspire both you and your readers. Note this is not the same regurgitated lists you’ll commonly see. These are the websites we are using right now for both social media and blog post images. 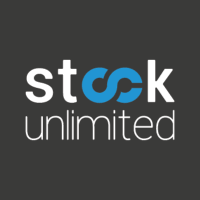 We recently discovered Stock Unlimited which has free and premium options. With 1 million+ photos and vectors for download it’s quickly become our goto website for blog images. There is no download limit or annoying limitations like some other premium stock image websites and 60,000 images are available with a free membership. Right now Stock Unlimited have some great deals with full access from just $2.47 a month. Pexels provides high quality and completely free stock photos licensed under the Creative Commons Zero (CC0) license. All photos are classified with tags to make them easily searchable and also discoverable through their discover pages. Pexels motto is “Empowering Creators”, and they do it by providing access to images from Creative Commons and sources like Unsplash, Gratisography, Little Visuals and many more, that can be used freely to create amazing products, designs, stories, websites, apps, art and other work. All images and videos on Pixabay are released free of copyrights under Creative Commons CC0. You may download, modify, distribute, and use them royalty free for anything you like, even in commercial applications. Flickr is a website that allows absolutely any user to store their photographs and videos. As standard, these photos are for private use only. However some users choose to change these permissions, specifying different terms for use of their photographs. Many bloggers are increasingly reaching for Flickr’s Advanced Search feature to source free images under a “Creative Commons” license they can use and even modify on blogs and for commercial purposes. When you do use an image, remember to link back to its Flickr url as an act of courtesy. This is very useful for WordPress websites as the Compfight plugin functionality enables users to access images directly in the WordPress dashboard, and add them to blog posts with the proper attribution. 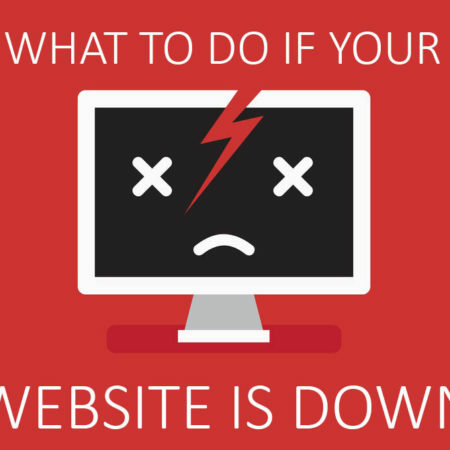 The images will not actually be hosted on your domain, which is great news for the loading speed of your site. This plugin also completely automates the process of creating photo credits so you can be sure that you are always using photographs within the Creative Commons legitimately. If you are a stickler for high resolution, Morgue File is the site for you to source free images. The name might sound a little strange, but in fact, the term “morgue file” refers to visual materials that are used for reference – essentially, a visual archive. They have a vast selection, with over 55,000 images stored on the site, and all of the images are high resolution. If you wish to display large photographs that show great detail, this could be a great option for your WordPress blog. This meme generator is a fun creative option for free blog images. Oh, and so easy! Essentially a free online image maker that allows you to add custom text to images with a fun or quirky message. I recently used a meme for my changing WordPress from US to British English blog post which was fun to create. There are a huge number of high quality images listed on this free stock image website, with plenty of options in virtually any content niche. What makes this free image website different? The photographers are compensated with advertising revenue that is generated for the site. This means that even though you won’t have to pay photographers for use of their images, they will still be getting paid – everyone’s a winner. www.rgbstock.com is a free stock image website. 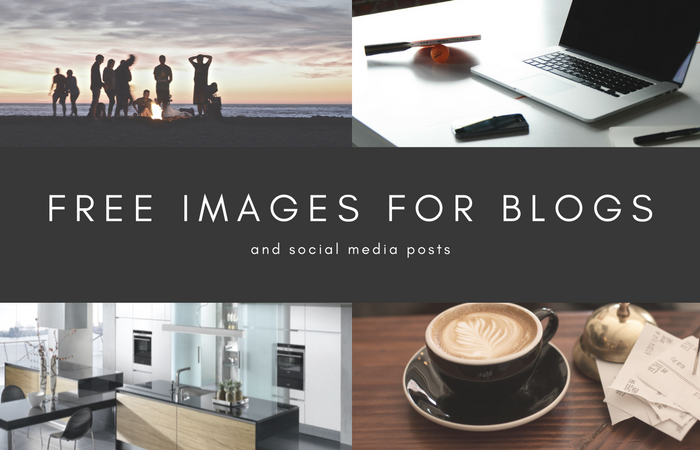 This means that absolutely every image you find on the site is free to use on your blog. It’s worth searching around the archives for a little while, as there are some fantastic images here that could be of great benefit to bloggers, and appealing to readers. It’s really rare we need to look beyond the websites above. Just in case you haven’t found the perfect image yet I’m giving you a few more options. We don’t use these websites frequently anymore but there are still plenty of free images for blog posts to be found here. As a rule of thumb, unless the pictures you’re going to use are released into the public domain, always remember to credit the original source of the image, unless of course, you are using paid images. Spend some time browsing these stock image websites, and you are sure to find the perfect (and free) images to make your WordPress blog more attractive to readers and stand out from the competition. Please also check out https://www.goodfreephotos.com for thousands of unique public domain photos, all high-resolution and free to use for any purpose.We specialize in photos by location as we document cities, national parks, state parks, national landmarks, and more. We update with 20+ photos each week. I like the location theme Yinan!